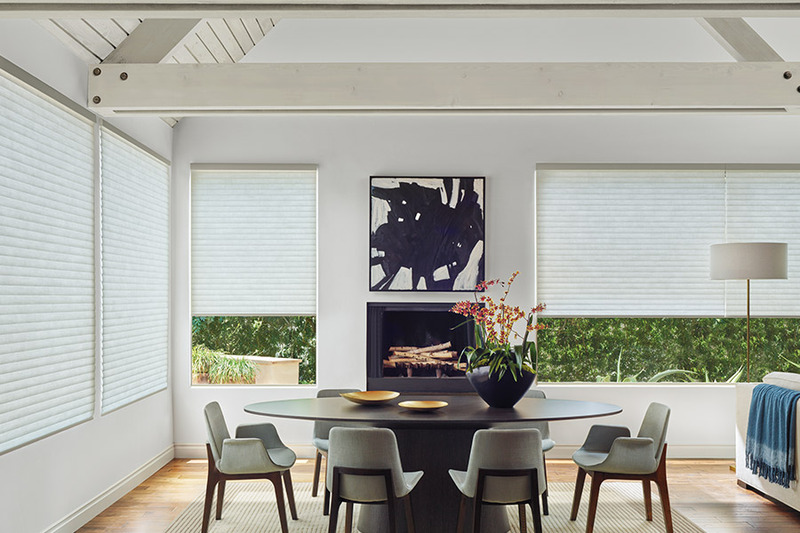 At Doolittle's Carpet & Paints, you will find a full line of Hunter Douglas window treatments sure to complete any room. 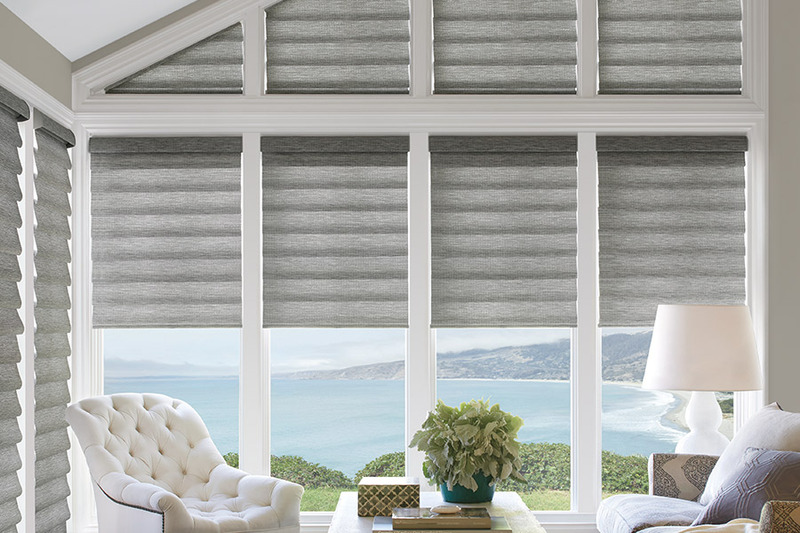 Stop by our store today to browse all the options we offer to enhance the look of your windows inside and out! 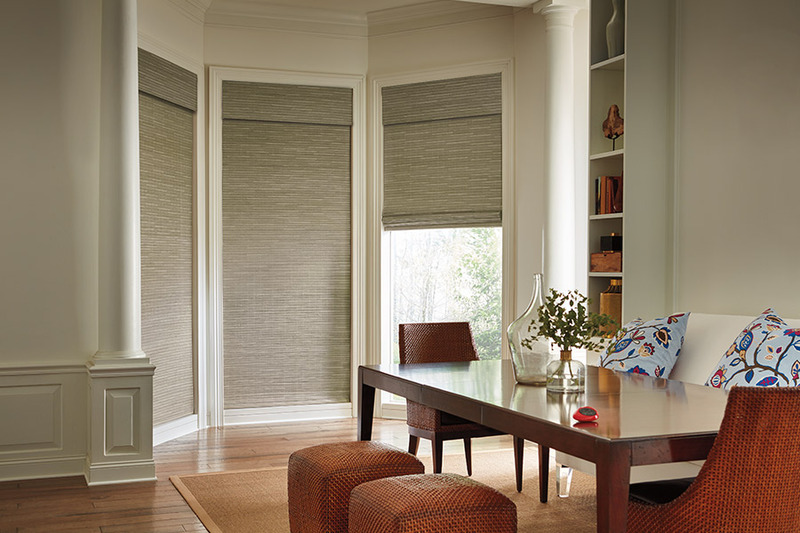 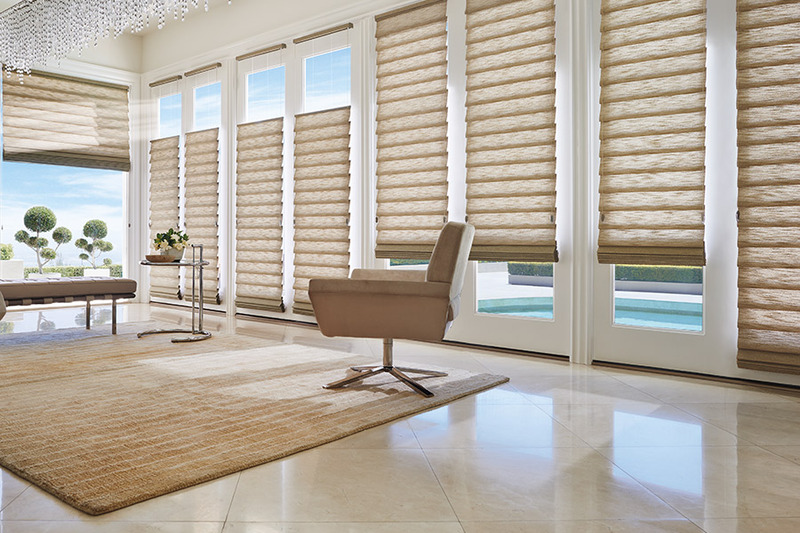 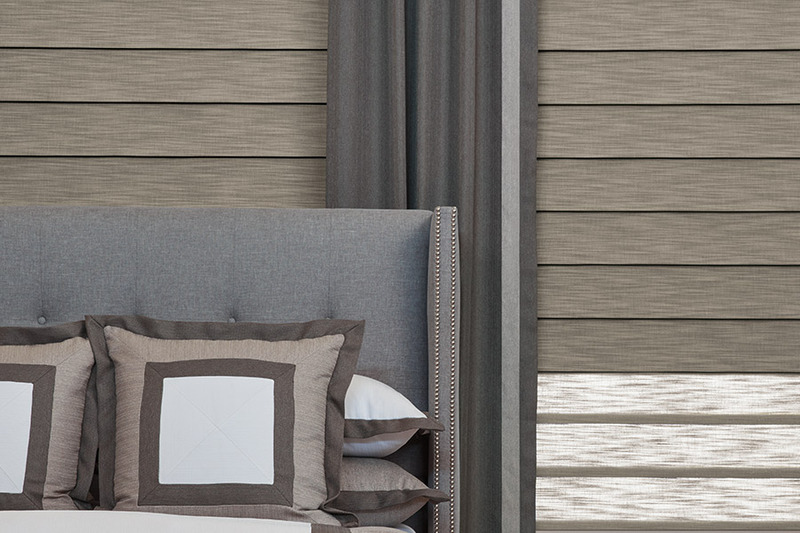 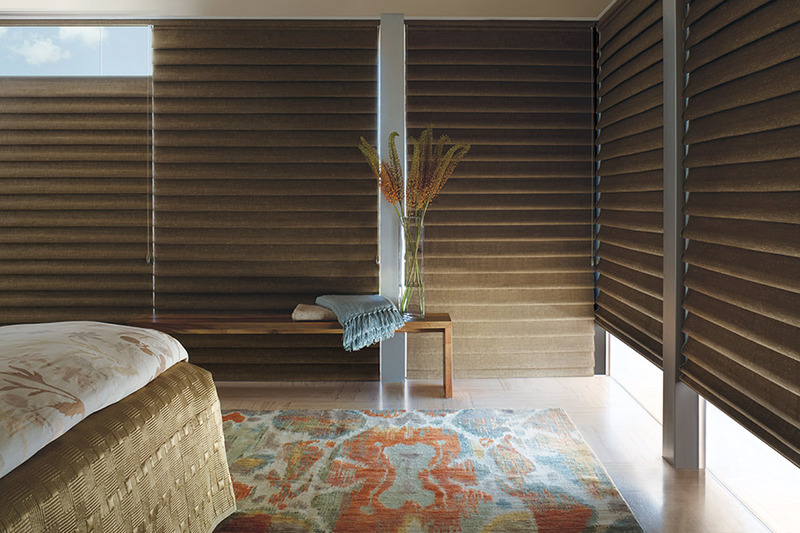 We will come to your home to measure and custom install your new Hunter Douglas blinds or shades.